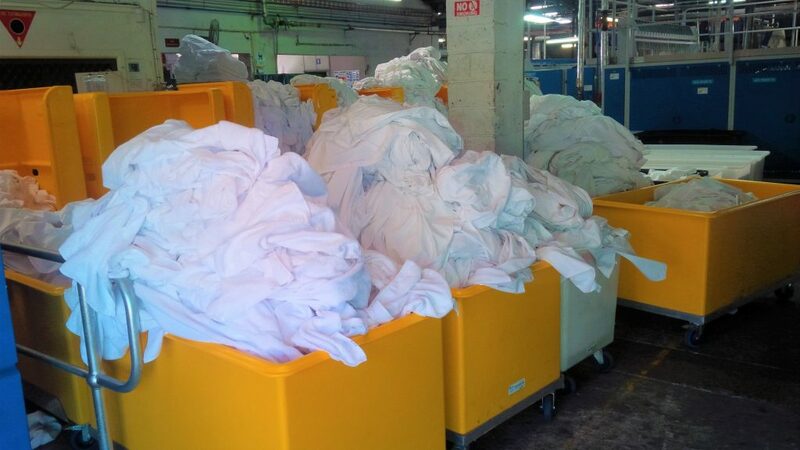 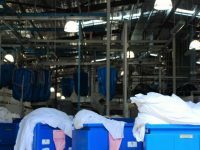 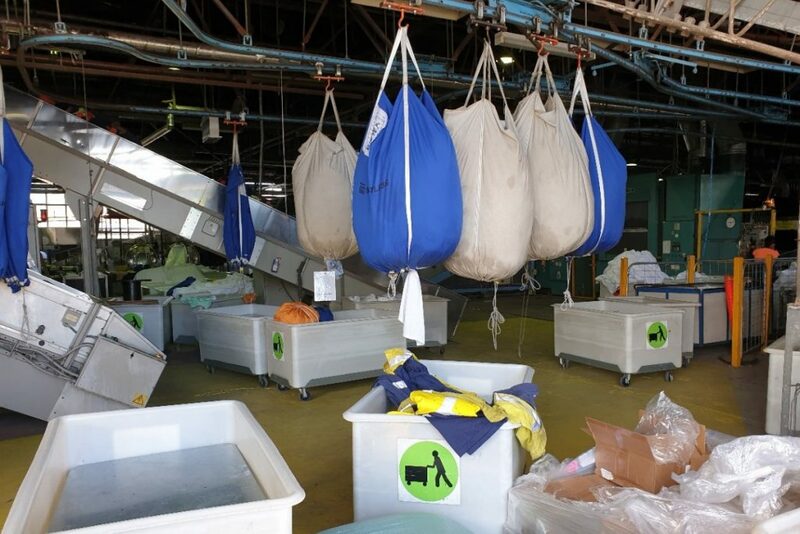 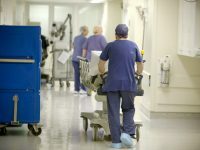 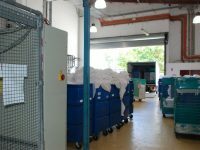 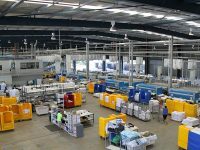 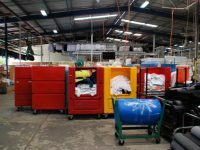 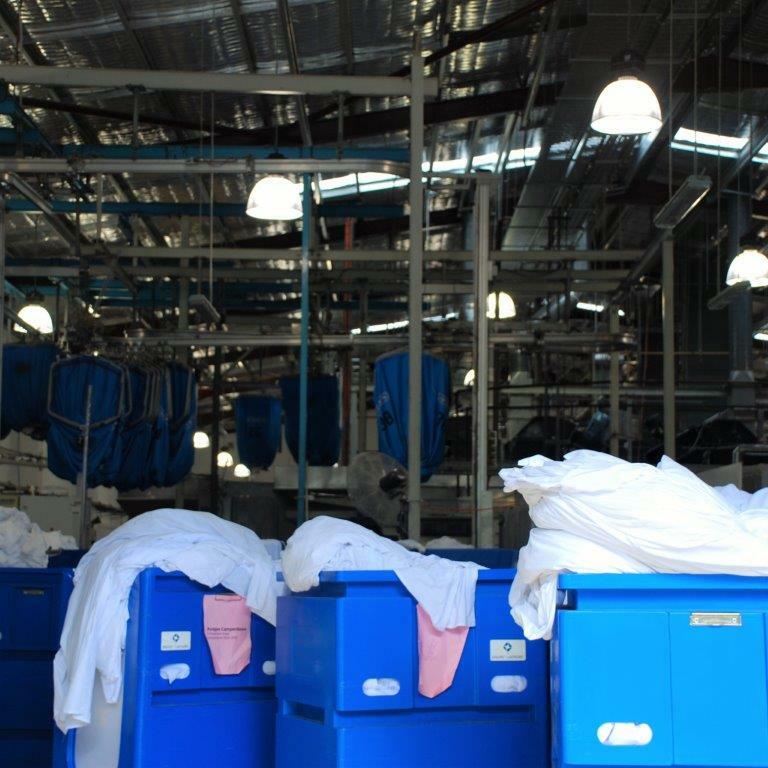 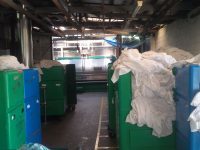 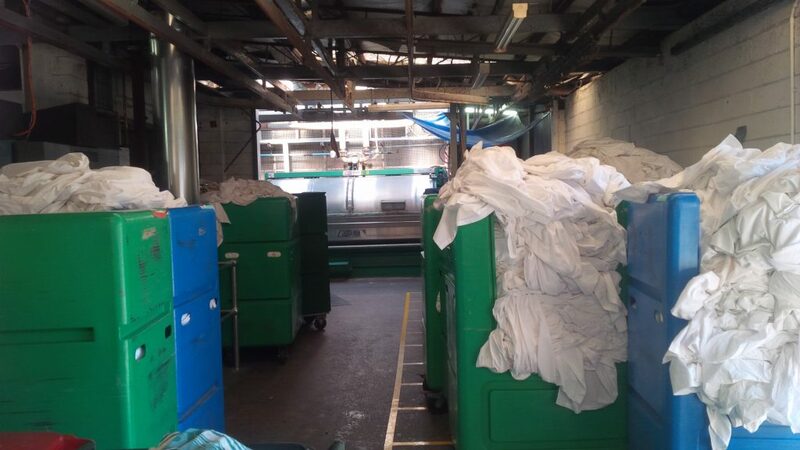 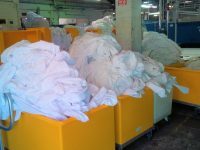 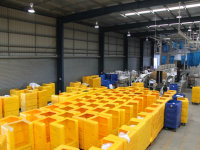 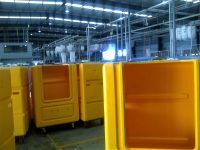 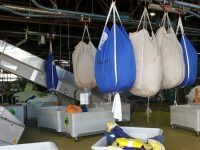 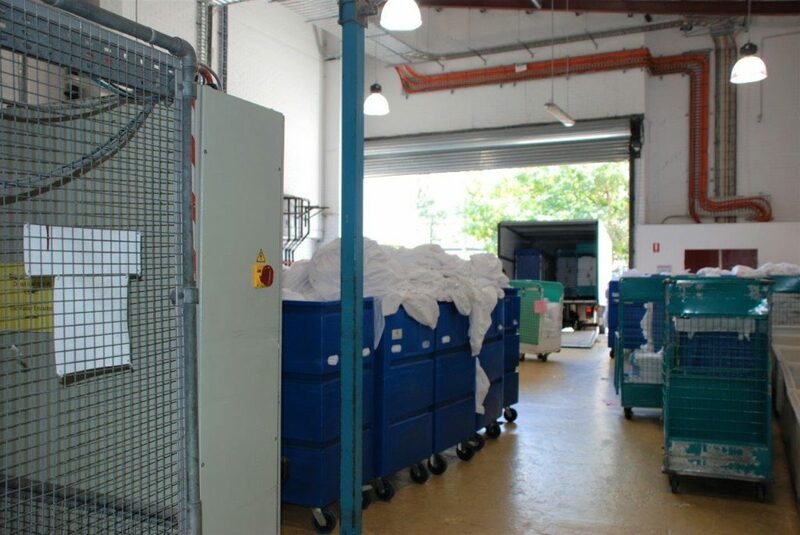 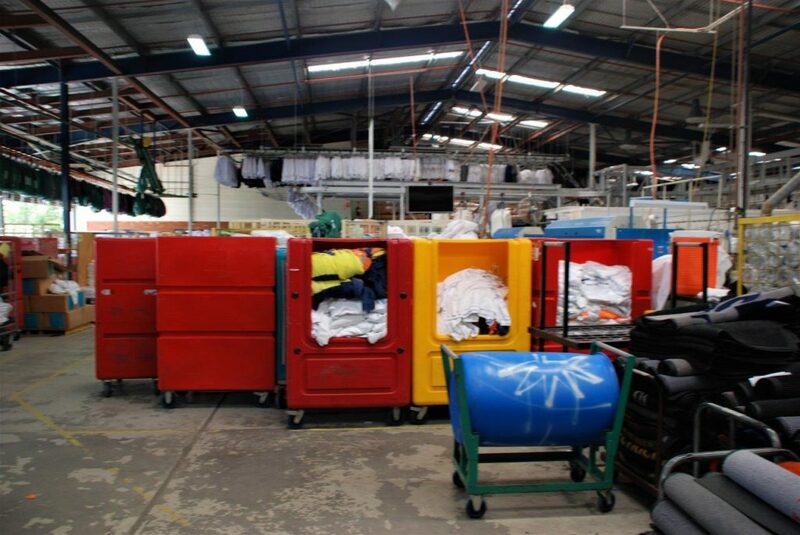 From large commercial laundries, to public and private hospitals, aged care centres, hotels and resorts, our tallboy linen trolleys and linen tub trolleys are circulating in many linen servicing facilities nationwide, carrying thousands of tonnes of linen and helping to provide high quality and efficient linen servicing for thousands of Australians every day. 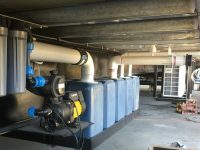 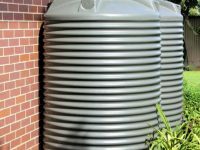 Our rainwater tanks save thousands of litres of precious rainwater for homes, schools, farms, building sites and many other properties. 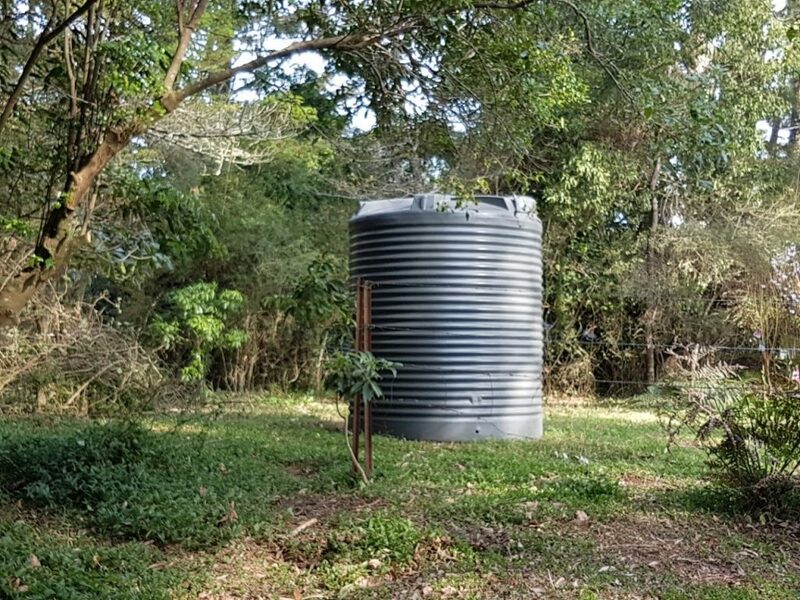 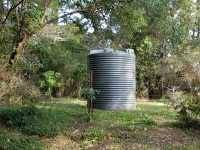 A quality, durable rainwater tank is a great step towards conserving one of our planet’s most valuable resources. 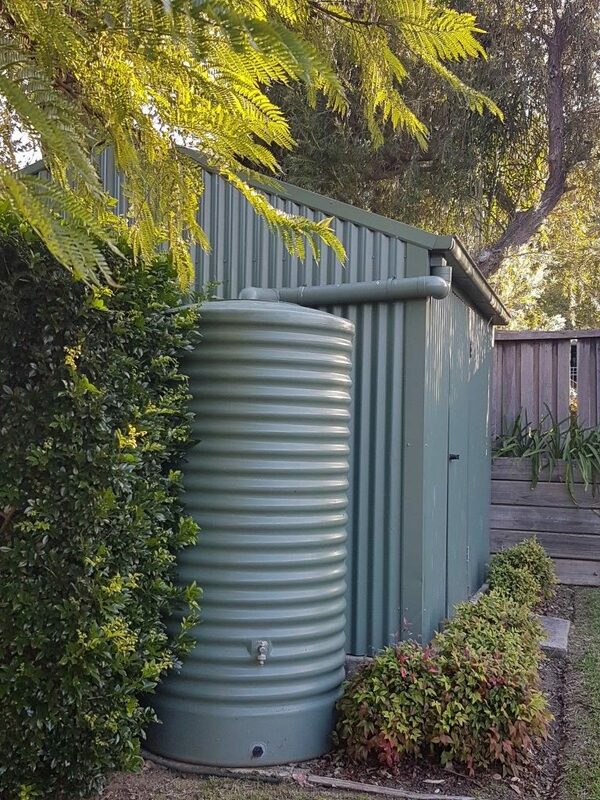 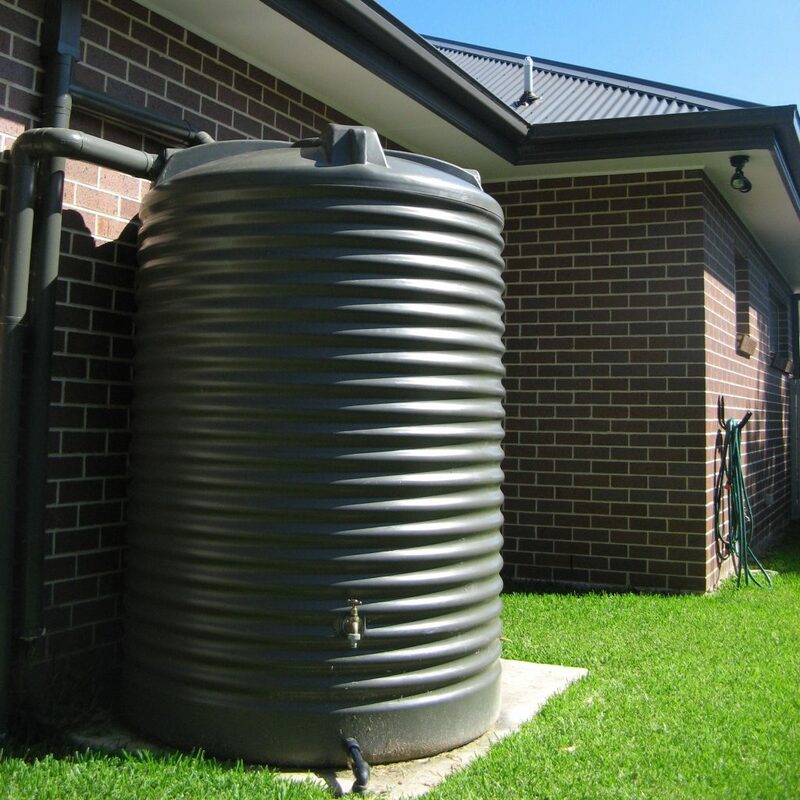 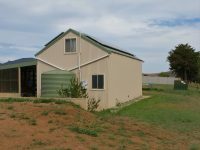 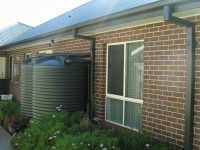 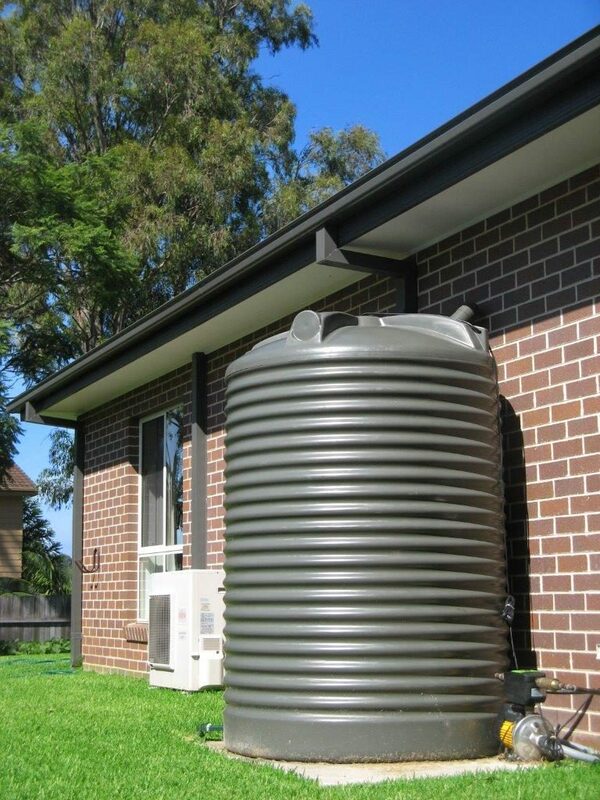 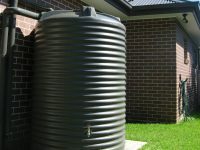 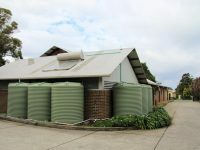 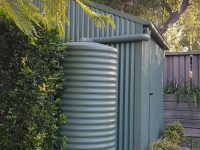 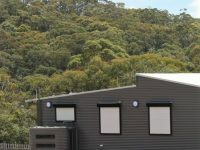 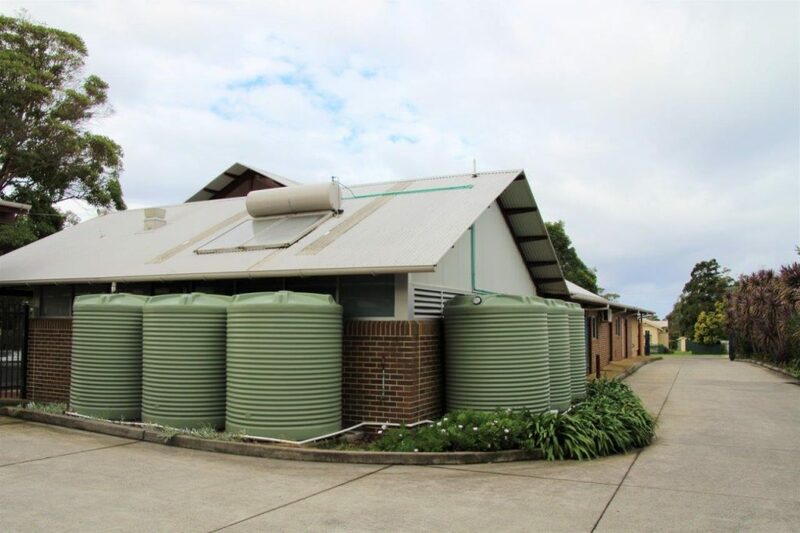 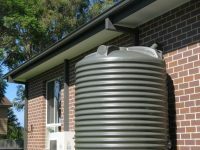 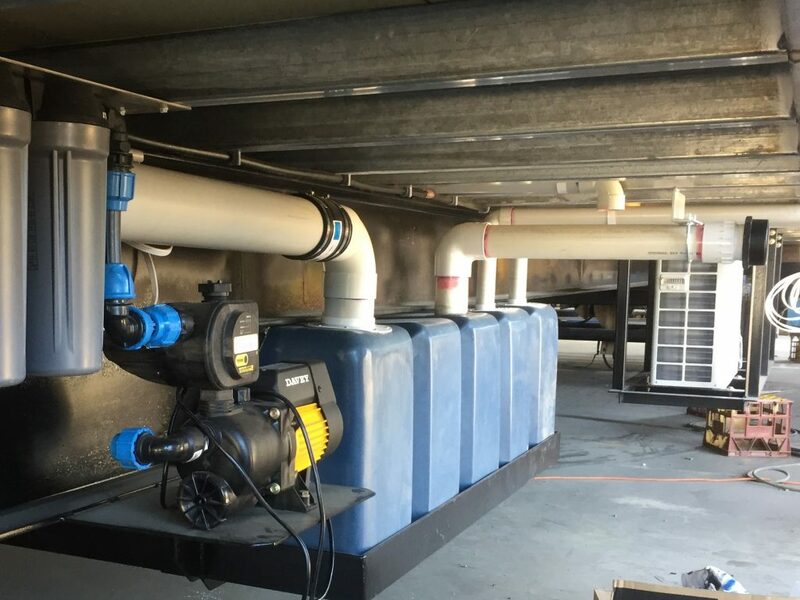 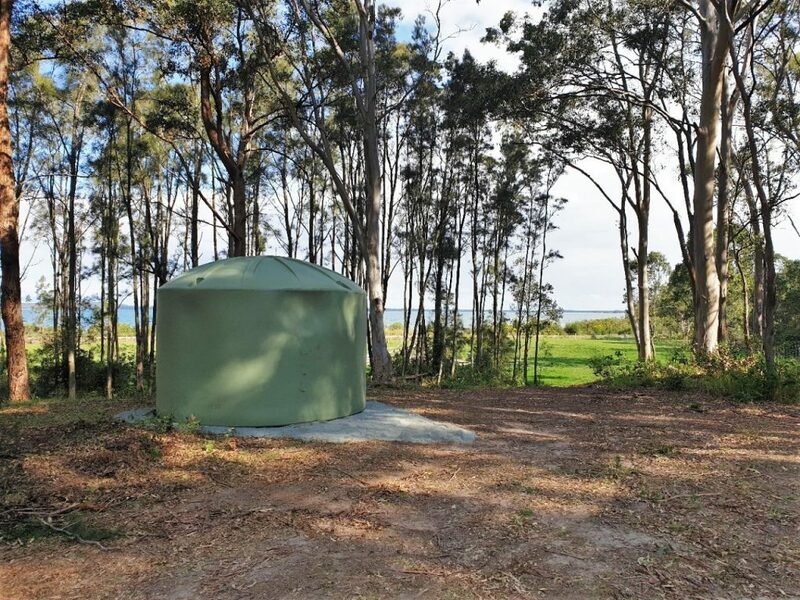 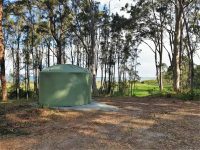 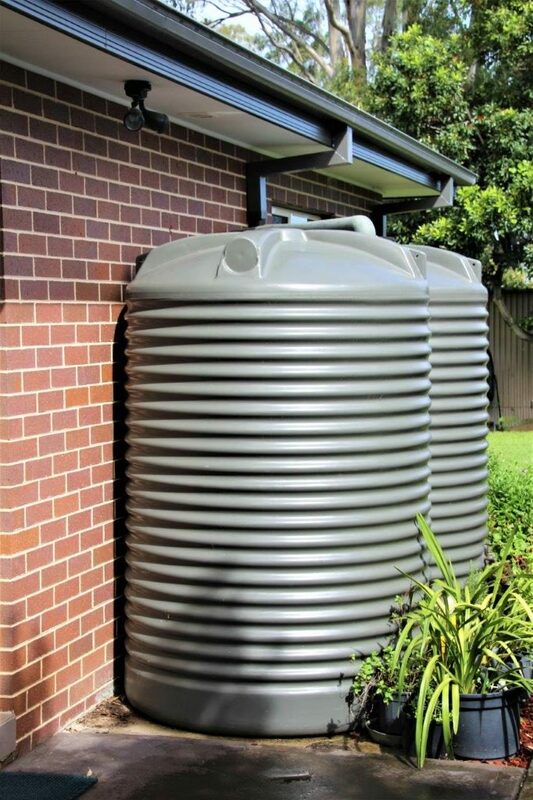 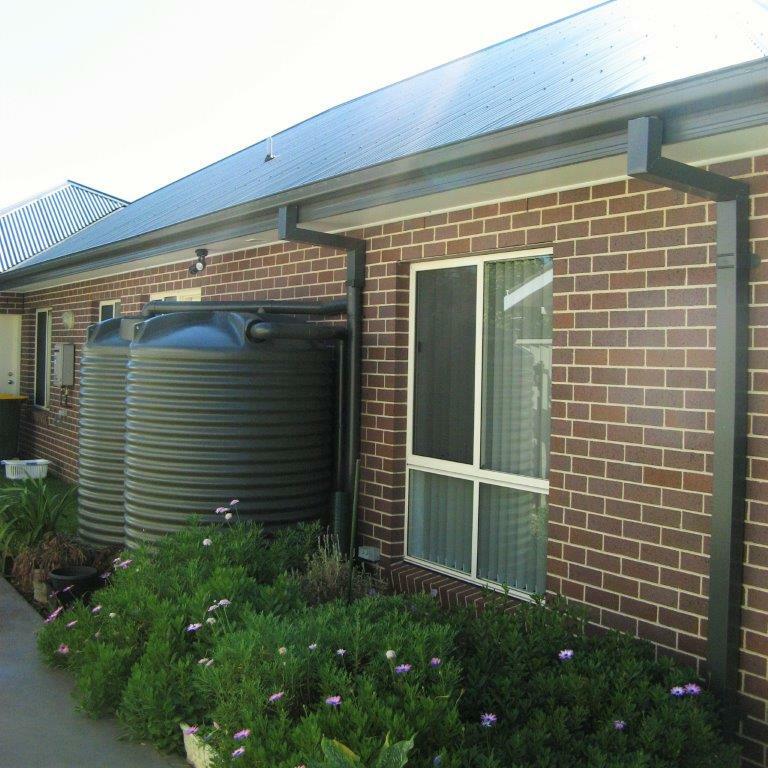 Our rainwater tanks are available in the full Colorbond range to blend or feature in their surroundings.